Graduate students and professors worldwide working in all subdisciplines of economics and finance. Secondary audience will include those working in gerontology, population studies, demography, governmental policy, sociology, and related fields. 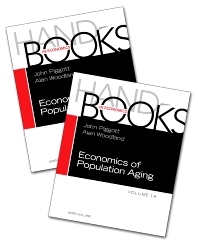 Gives an excellent overview of the main issues in this area which should be read by everybody doing research in demography and Pension economics.